The OG Halifax Donair. Photographs by Curtis Comeau. 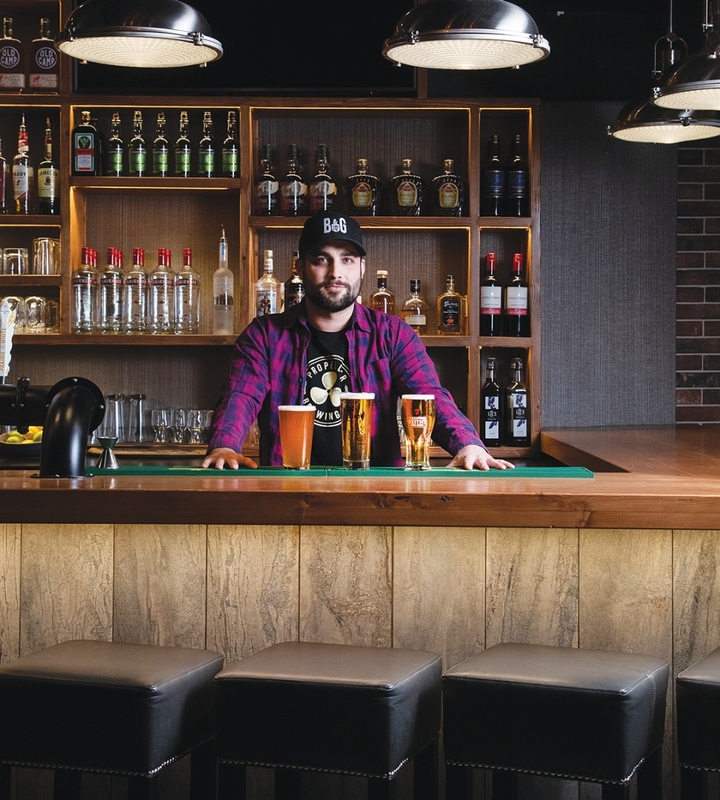 This new Whyte Avenue pub gets its name from a particular intersection of two streets in downtown Halifax, where a hub for street food has formed. The restaurant itself offers a tip of the hat to Halifax with photographs from out east on the walls as well as a curved wood plank roof that has a distinctly nautical feel. Josh Robinson, one of the owners at Blowers & Grafton, serves up a few brews. 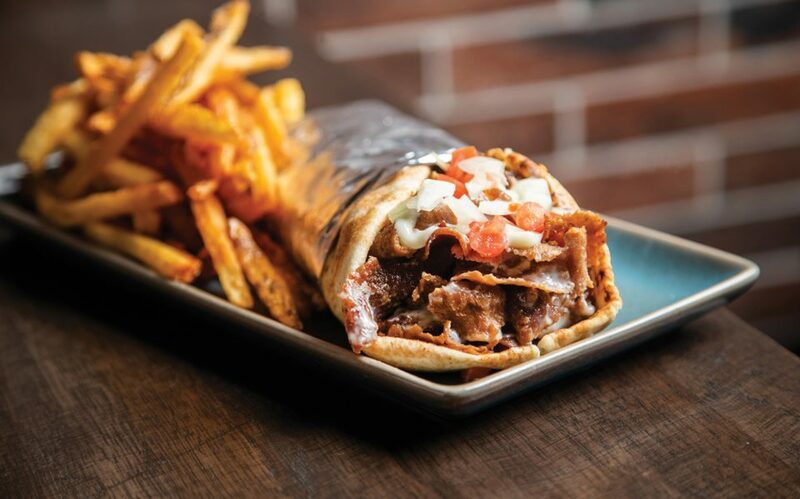 Obviously, there are several menu items that pay tribute to the donair, from the actual OG Halifax Donair — a fresh pita filled with donair meat, tomatoes, onions and the distinct Halifax style donair sauce — to donair pizza and even donair nachos. 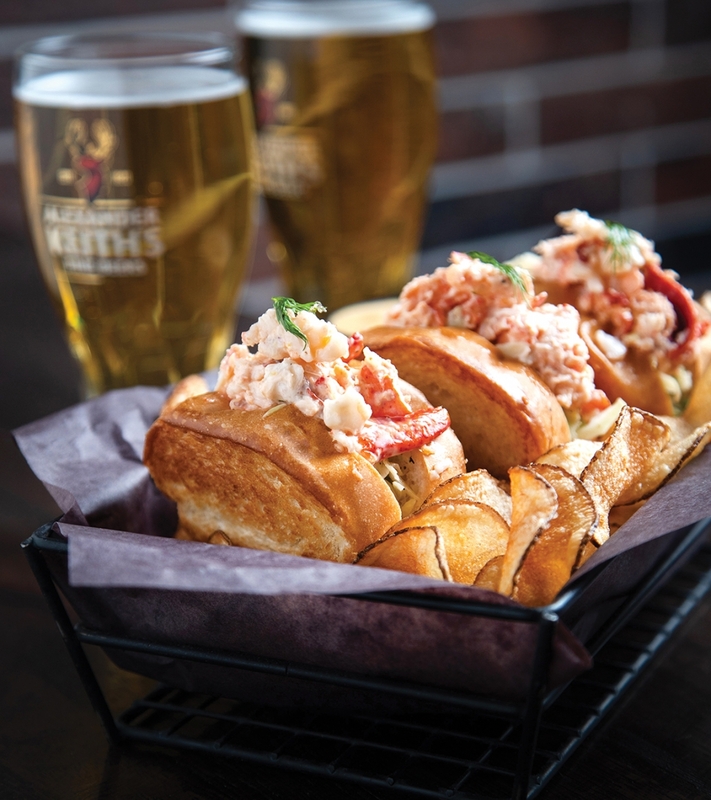 There’s also a taste of the Maritimes among the abundance of fare from the sea, from mini lobster rolls to a mussel bucket. For those who just can’t decide, the Fisherman’s Platter is a solid choice — although it’s definitely one you’ll want to share. The platter contains beer-battered haddock, fried steamer clams, fried scallops and prawns. The fries are fresh and crisp, the tartar sauce is tangy and flavourful, and the variety makes it a can’t-miss dish for seafood fans. 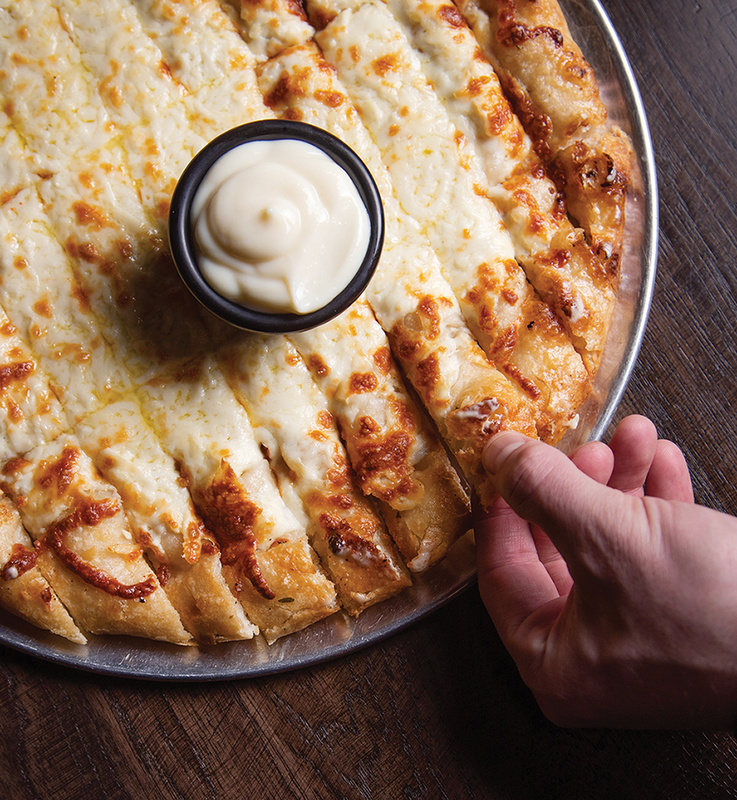 Looking to end your meal with a sweet treat? Blowers & Grafton has only one dessert offering, but that’s all it needs — the Blueberry Grunt Donuts are small bits of fluffy, doughy pastry drizzled with a blueberry compote and glazed with maple syrup.